Why Should You Install Frameless Shower Screens In Your Bathroom? These days all of you would want to make your house the best looking one. 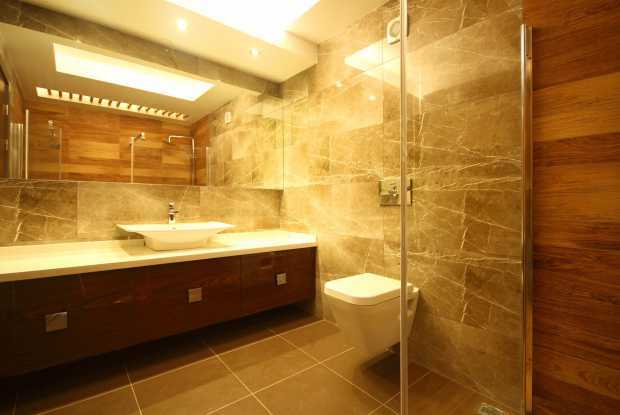 But when you get started with the renovation process, one room which is generally neglected is the bathroom. You might feel that bathrooms do not have much of use, but then this is not true at all. This is one place which can offer you absolute relaxation and comfort when you are back home after a tiring day. 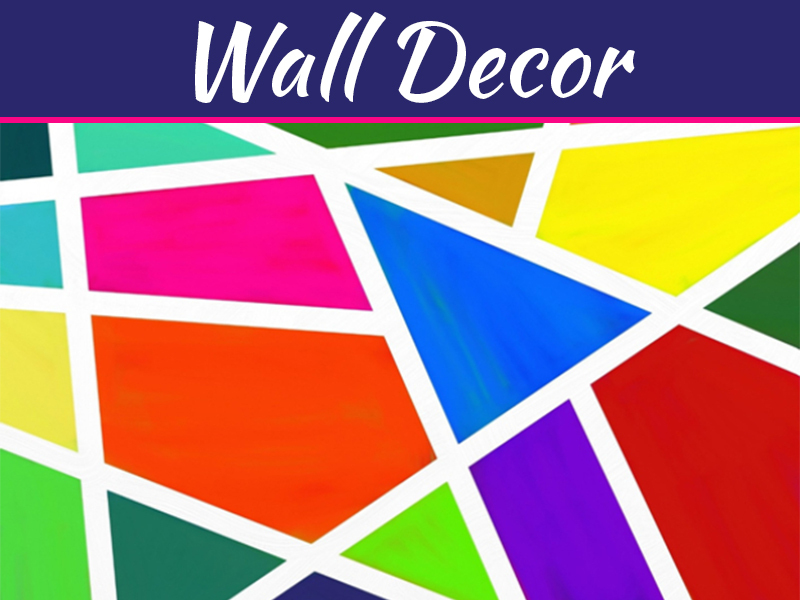 Thus, it is essential that you also select the best fittings and vanities to make this place even more interesting and decorative. With all the new innovations coming up, you can now choose to opt for frameless shower screens in your bathroom. If you have planned a budget and want to make sure that you only invest into the best, then such screens can be the right choice for you. 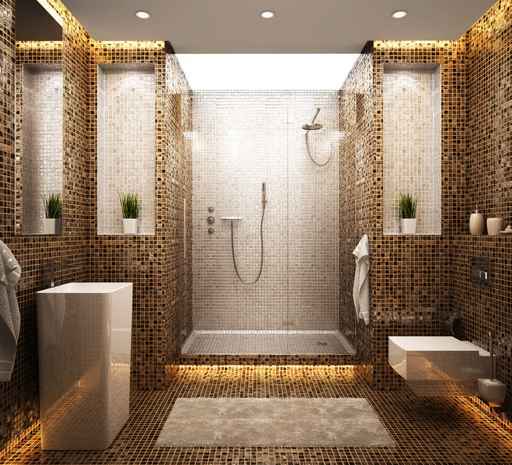 This will add to the aesthetics and also the functionality of the bathroom. You can make this place look fashionable for years to come with these durable fittings and investments. 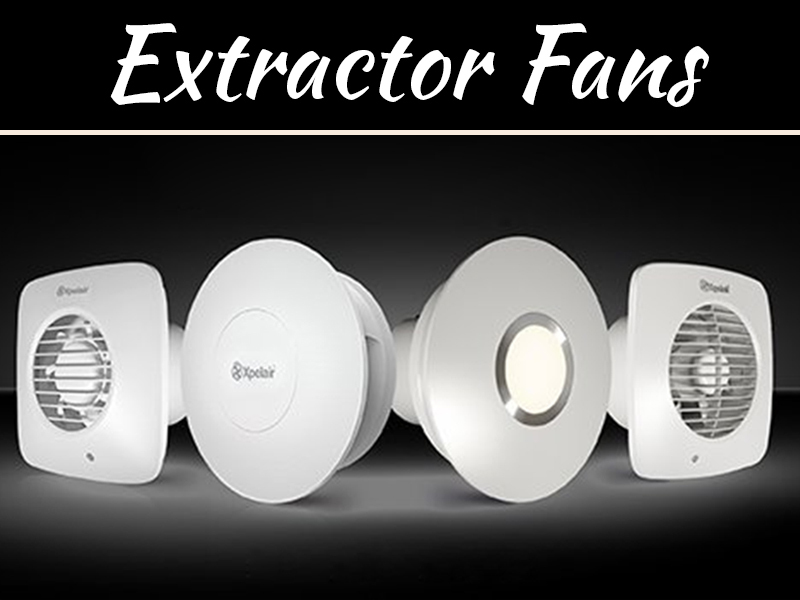 Once you get these installed, you will also get too many benefits for the same. Mentioned below are some of these benefits which you can have a closer look at. Firstly, these frameless shower screens are very easy to clean and maintain. As compared to the previous frame styles which were available, these types of screen are very easy to clean and is also less time consuming. These will not build up stains of different types like that of aluminum or others and therefore, will be very easy for you to clean up. Just a simple wipe down with a wet rug and some dish washer will make it clean and clear like a new one. Secondly, you can be assured of easy installations after you purchase these frameless shower screens. When you look at the practical matters, installation of these glasses will be at first on the list. Sometimes you might want to do it all by yourself. But know that, this will not be easy. 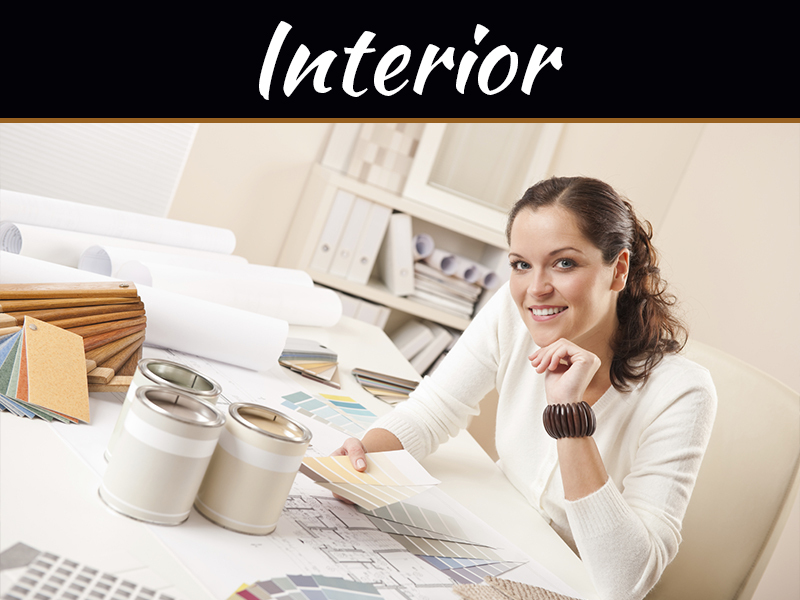 Hiring services of a professional will make installations easy. This is mainly because they have all the needed tools, equipments and the knowledge to do it properly. 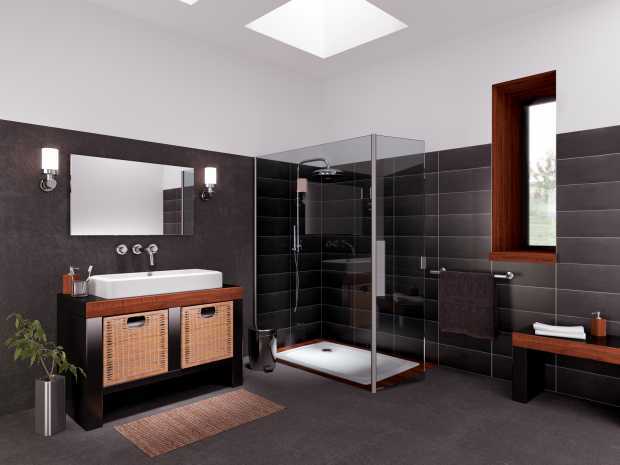 Other than this, the frameless shower screens can also make your bathroom look bigger and brighter than it actually is. As this glass shower screen allows your eye to travel all through the bathroom, you can have a feeling of a bigger area. You can look form the floor to the ceiling and feel comfortable without any illusions or curtains which tend to break your view. Brightness will also be controlled with the help of these screen installed rightly. Even if you happen to have a tiny window in the bathroom, if the light reflects on the screen, it can light up the complete space. 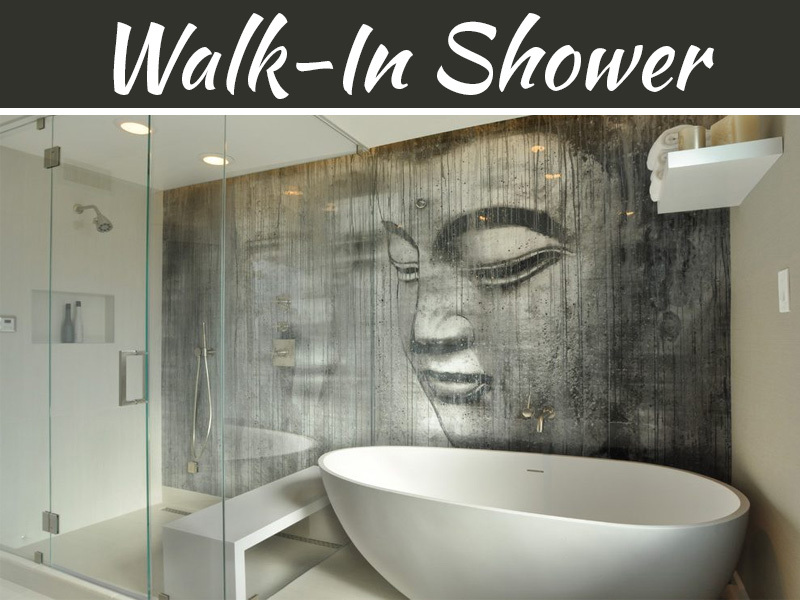 You can be assured that the frameless shower screens will never go out of style. A clear glass generally won’t go out of date and therefore, installing them would be a good idea. These frame screens will have inherent benefits which can be enjoyed for over long years to come. You can keep the designs simple because these glasses in itself are a great design for the bathroom. Lastly, you should know that these frameless shower screens are also hygienically better for you and your family members. Hygiene issues will also have to be catered to when it comes to spaces like bathroom. Glass is not at all a germ magnet and therefore, you can be assured of staying away from infections and allergies. Sanitizing it every time after bath will not be essential. You can clean it every day or in a couple of day and be sure of hygiene. There are also too many other benefits which you can get when you install best frameless shower screens.